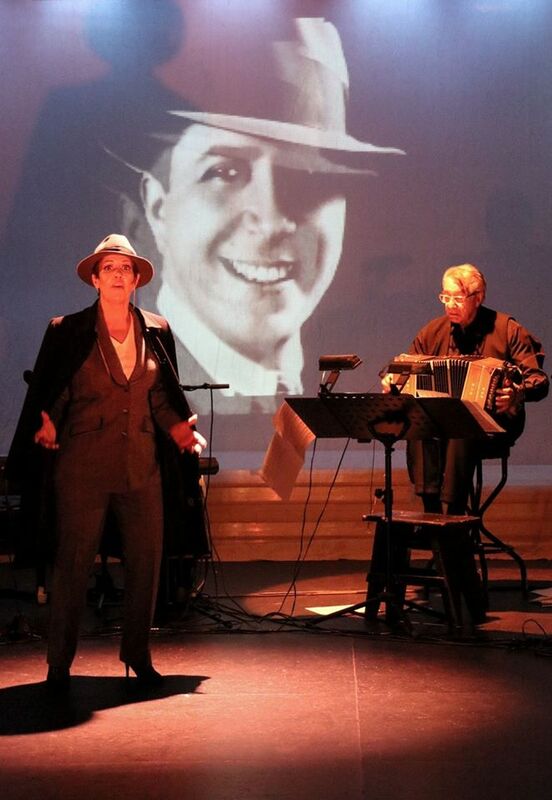 Music Composed, Arranged, & Directed by Latin Grammy Winner Bandoneon Master Raul Jaurena and Flamenco Singer/Pianist Diego Amador direct from Seville, Spain. 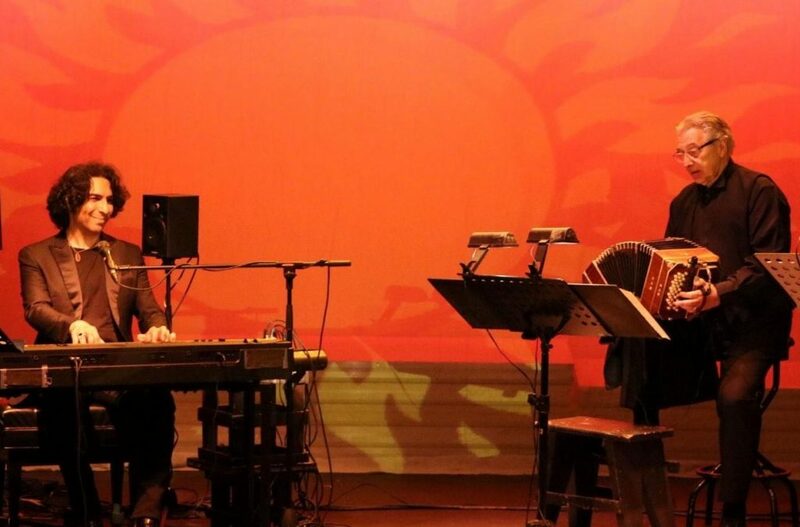 Musicians: Bandoneon Master Raul Jaurena. Piano Diego Amador. 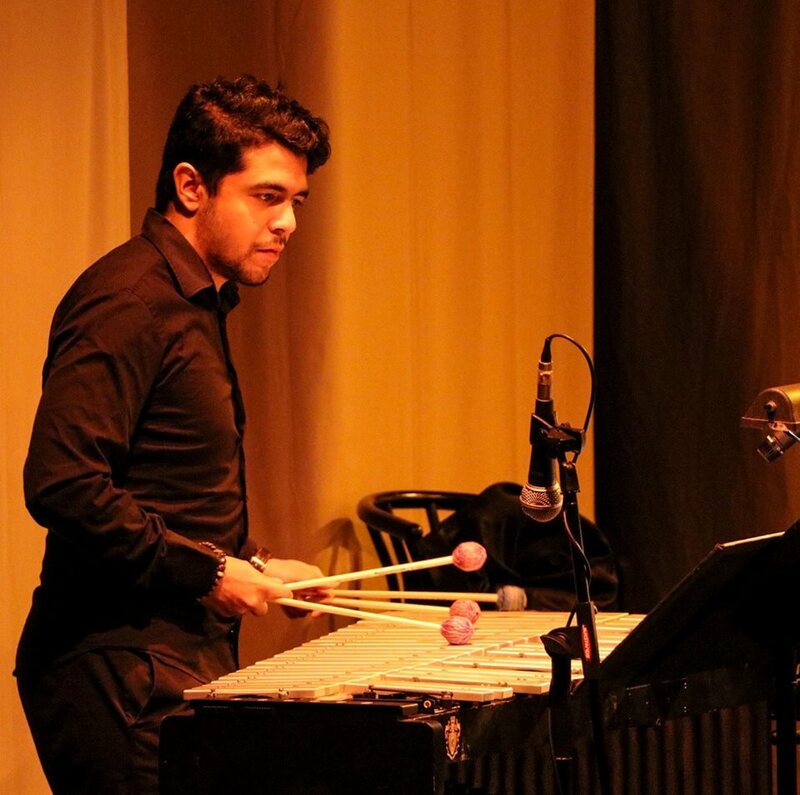 Violin Ali Bello or Leonor Falcon Percussion Diego Amador Jr. Vibraphone Felipe Fournier or Juan Diego Villalobos Double Bass Yunior Terry or Carlos Mena or Edward Perez. 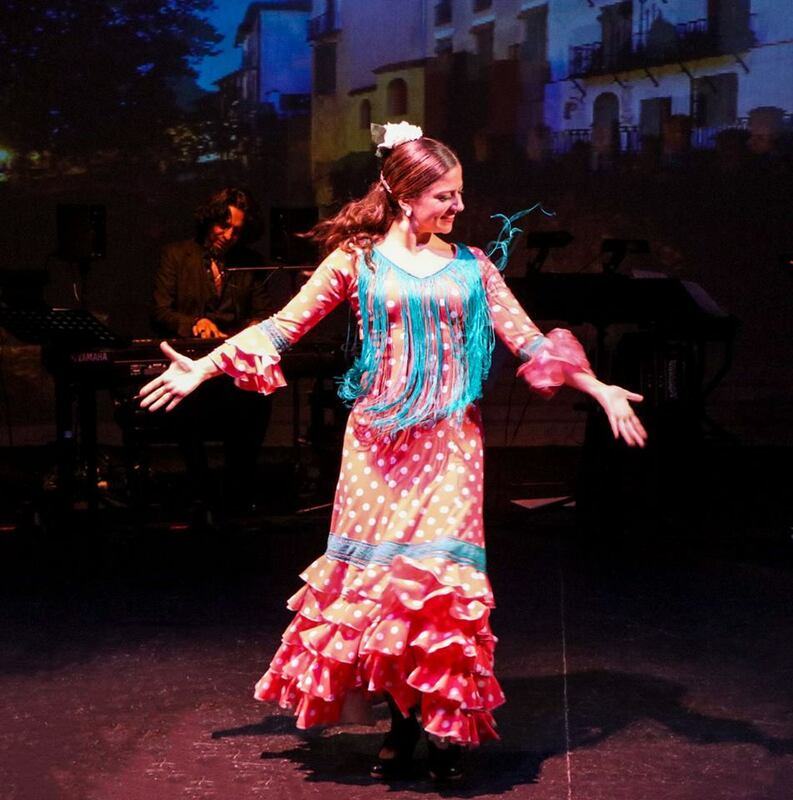 A World Premiere musical production of a unique FUSION of TANGO and FLAMENCO, the two most important Hispanic manifestations in MUSIC, SONG and DANCE from Spain and Latin America. FALL IN LOVE with TANGO & FLAMENCO again! A fascinating musical full of PASSION & ELEGANCE!